Automechanika Frankfurt is an important trade fair for the automotive aftermarket for the Car Wash Industry. 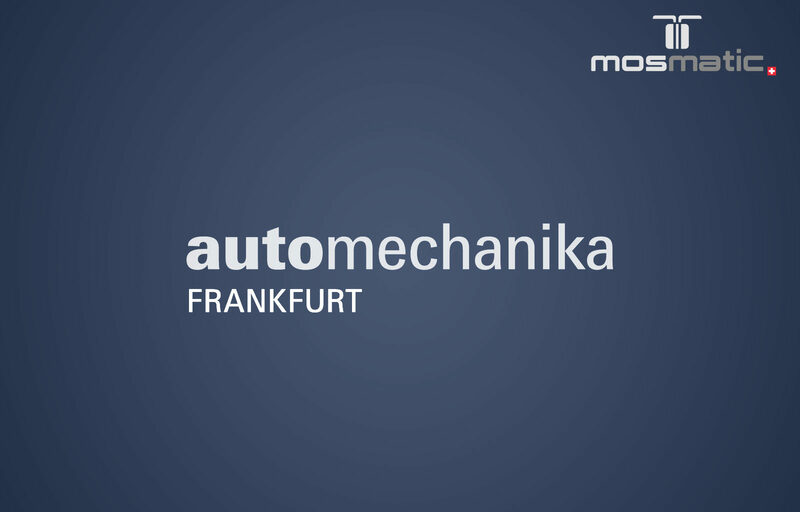 The 25th Automechanika and the New Hall 12 is where Mosmatic can be found. We will be there from September 11th to the 15th 2018, Booth # A89 at Frankfurt Messe. Mosmatic offers a complete range of products needed to equip a self-serve car wash bay. Mosmatic products can also be used for tunnel carwash or individual applications. Manufacturers and service technicians trust our quality and performance. Don`t miss the chance and check out our latest innovations. What can you expect on our Booth # A89?